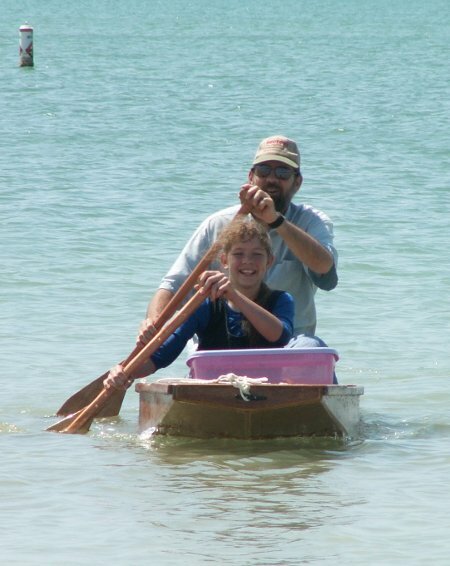 Although the article is geared toward boat builders, it contains good advice for all of us. Frequently we make a big mistake in our project. It then leaves us frustrated and we often abandon the project. Abandoned projects are very hard to come back to. Instead of being stymied by setbacks, we should correct the mistake as best as we can and continue on. It is the overall quality in a project that makes the difference – not the absence of any mistakes. Don’t let perfectionism stand in your way. When something goes wrong… by Provide Your Own is licensed under a Creative Commons Attribution-ShareAlike 4.0 International License. This entry was posted in Living and tagged motivation. Section: Blog. Bookmark the permalink. Both comments and trackbacks are currently closed.